Well, my two-year run as NCAA tournament pool champion officially ended with Arizona’s loss Saturday to Wisconsin (moment of silence, please). How do the Badgers find all these tall, skilled white guys? I guess I’m forced to pay attention to baseball in Chicago, which amazingly started Monday at U.S. Cellular and begins Friday at Wrigley Field, aka Clark the Cub’s Burlesque House. 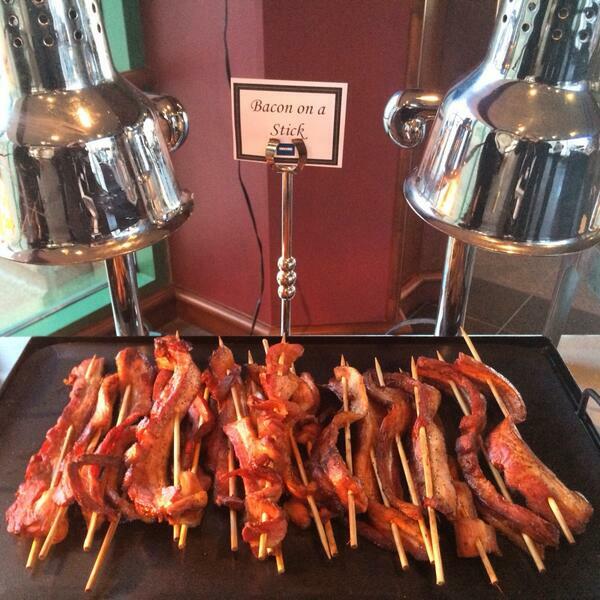 You probably heard about the new menu on The South Side, which includes pork products and wood. It looks incredibly tasty, unkosher and expensive. I might have to make a trip down South this year. 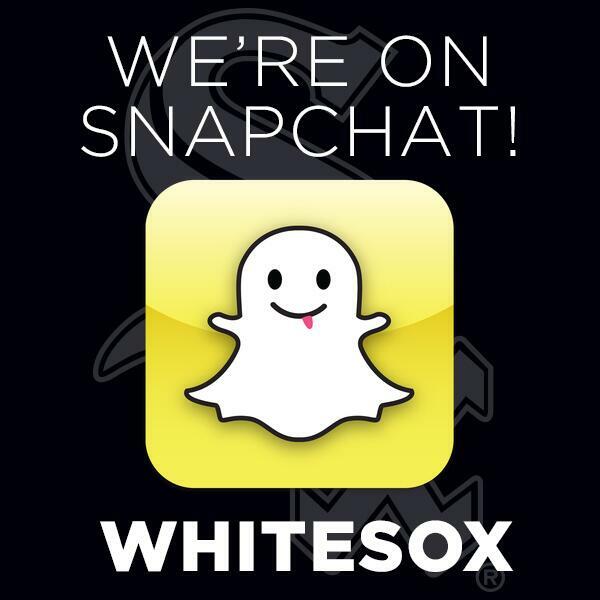 Another quick tidbit from the official Sox Twitter feed: The team has launched a SnapChat account. I can’t recall a creepier technological advancement in Chicago sports. And it wouldn’t be Opening Day at Wrigley without the owner’s fake Twitter account issuing a friendly reminder that yes, plenty of tickets are still available. The Cubs have lost fewer games than the Dodgers this year. Good tickets still available! 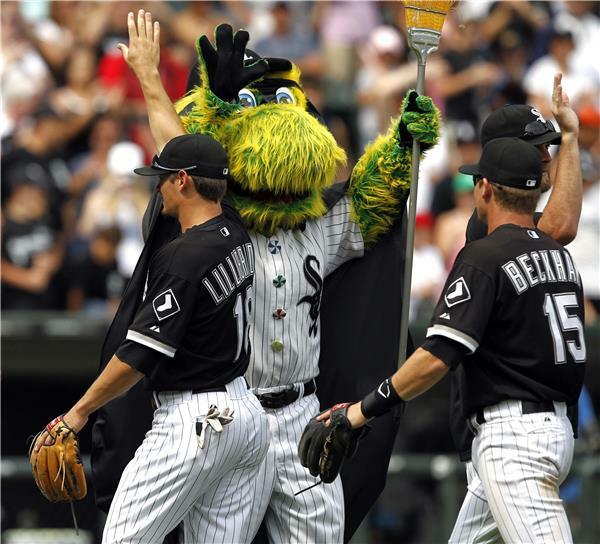 As always, I urge Cubs fans to stop attending games if the team isn’t competitive. Or, if you’re between the ages of 21 and 24, go drink a lot of Old Style and make bad decisions. The 2014 Cubs roster is filled with well-known players even casual fans will recognize. Who the hell are these guys? It’s like the movie "Major League" at Clark and Addison. They probably had to cross a dead guy off the Spring Training list. As baseball gets underway, many of you know it’s always football season in Chicago. And this week the Bears signed stud pass rusher Jared Allen, former member of the hated Minnesota Vikings. Jared Allen has truly been my least favorite football player in a post-Favre world. This will take some getting used to. Good call. Favre hatred is the gold standard for all professional sports animosity. Even if Allen pulled a Favre and sexted a Bears intern during training camp, then retired, he still wouldn’t come close to being hated as much as the old quarterback. Meanwhile, the Bulls clinched a playoff spot this week. Is Joakim Noah adding a new element to his offensive repertoire? Settle down, Coach. I’m all for Joakim expanding his game beyond the 3-point arc. Jake Bressler is a RedEye special contributor.